The intense heat of the season is one great excuse to queue up outside the stalls of thirst quencher makers. So if you’re in a hunt for that cold cup of great-tasting refreshment, this list is just here to guide you. 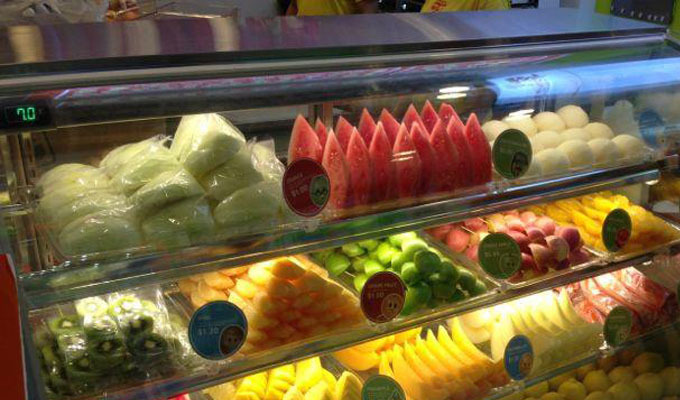 If you’re looking for some serious fruit fanatics, then the people behind Freshman are whom you’re looking for. They know they’re stuff like they’ve finished a degree on it. So you’re guaranteed no less than great quality, fresh fruit juices every time. They provide a wide selection of fruit juices sure to quench your thirst while nourishing your body with all the goodness enriched in fresh fruits. Their drinks are not only good for you, they’re also friendly on your budget. 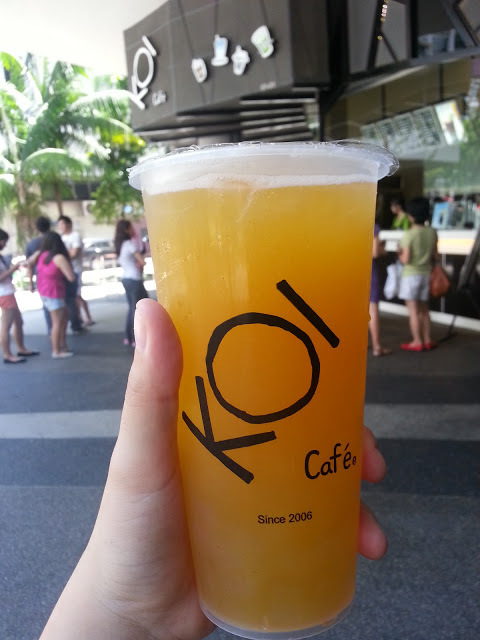 With more than 10 outlets all over Singapore, Koi Cafe has proven time and again that there is a high demand for their products. The usual queues outside their stores are also proof that consumers couldn’t get enough of their delicious concoctions. For the summer heat, they’ve got plenty of cold drinks to choose from. They have iced teas, milk teas, and bubble teas. Smoothies are a yummy way to beat the heat. But do you want to be a little adventurous with your smoothie? 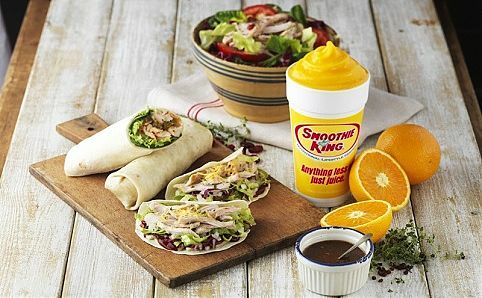 Then let Smoothie King do that for you. Here, you can opt to put an add-on to your smoothie. They offer choices such as multivitamins, protein, and fiber and there’s no need to worry because these add-ons won’t make your smoothie taste horrible. Your smoothie will remain perfectly delicious. So grab a hold of this unique treat at 176 Orchard Road, #01-09/11 The CentrePoint. Experience riding in the second tallest Ferris Wheel in the world through the Singapore Flyer. 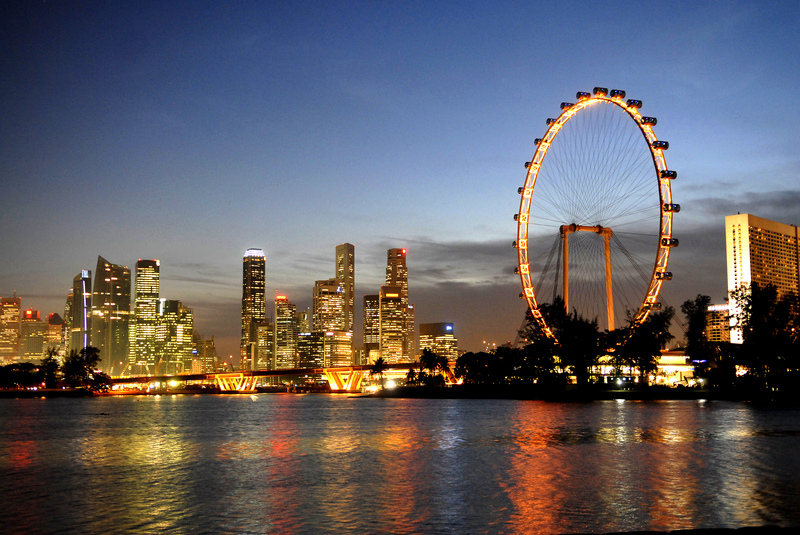 The Singapore Flyer has 28 capsules which are air conditioned, and it is able to carry 28 passengers. 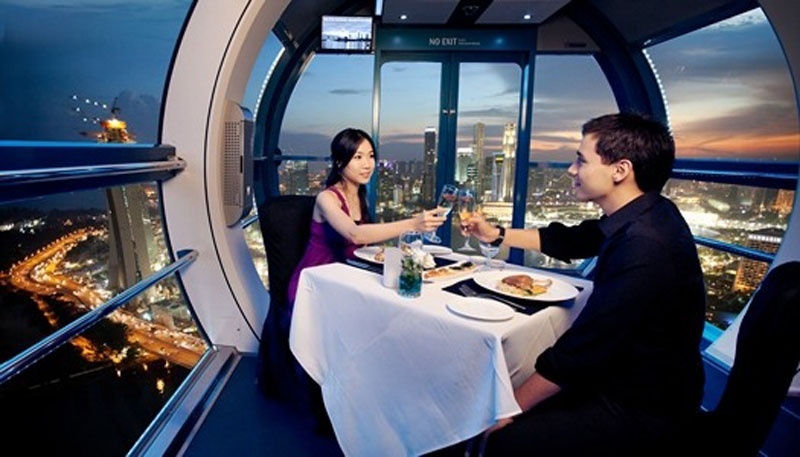 Therefore, whether you are alone, with a partner or with a group of people, Singapore Flyer can accommodate you. The Singapore Flyer opened in 2008, and from then on, it has been a way for tourists and people from Singapore to take a look at the whole city on a panoramic perspective. One can reserve a ticket online in order to enjoy the Singapore Flyer, and tickets are also available there. Senior citizens and students can get discounts. Tourists are also given a special discount. They just need to show their boarding pass from a particular airline, and they can avail 20 percent discount. 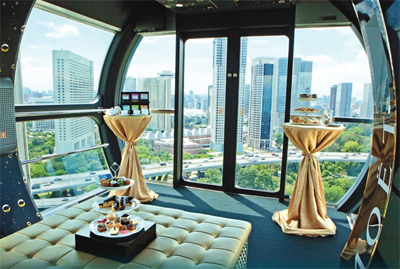 The payment is quite expensive, but one will truly have a great time looking at the relaxing and 360 degrees view of Singapore for 30 minutes. After enjoying that ride in the Singapore Flyer itself, get some rest, relaxation, shopping and food here. Rest and relaxation centres like spa, gyms and massage are all available in the Singapore Flyer mall. Restaurants offering different kinds of dishes from seafood to cuisines from different countries can also be found here. Theatres and other mall activities such as Duck and Hippo tours are also offered in the Singapore Flyer mall. If you want to get to know Singapore Flyer more, its history and contribution to Singapore, the Journey of Dreams museum can also be found here.